Topeka ? 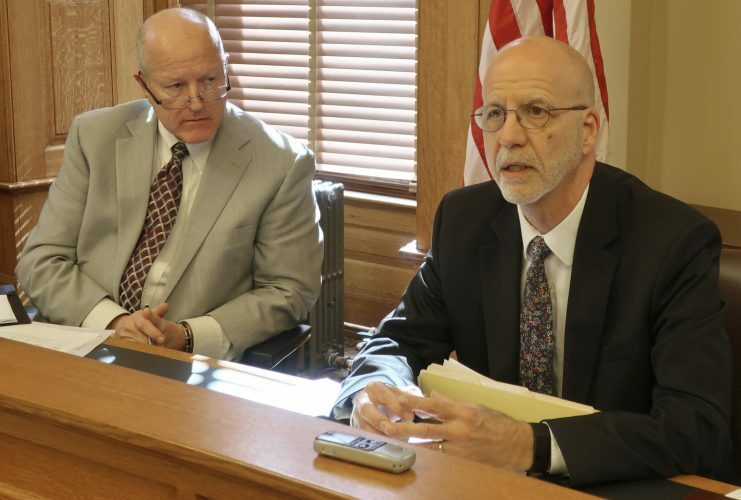 A state education consultant says Kansas would benefit from understanding more about how childhood trauma affects a student’s ability to learn. Kent Reed, school counseling program consultant for the Kansas Department of Education, told the State Board of Education on Wednesday that stress from adverse childhood events can lead to lower test scores, language difficulties, behavioral issues and a greater likelihood of failing a grade, The Topeka Capital-Journal reported. He said teachers can also be affected. 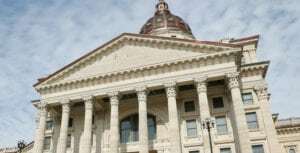 Work groups have formed to study ACE and trauma issues and recommendations will be presented to Kansas Education Commissioner Randy Watson. Reed also pointed to the work of Topeka Unified School District Superintendent Tiffany Anderson, who created a “trauma boot camp” where teachers will learn to recognize ACE symptoms and how to address them in the classroom. He said it would benefit the board members and KSDE officials if USD 501 officials share how the district’s work is progressing. 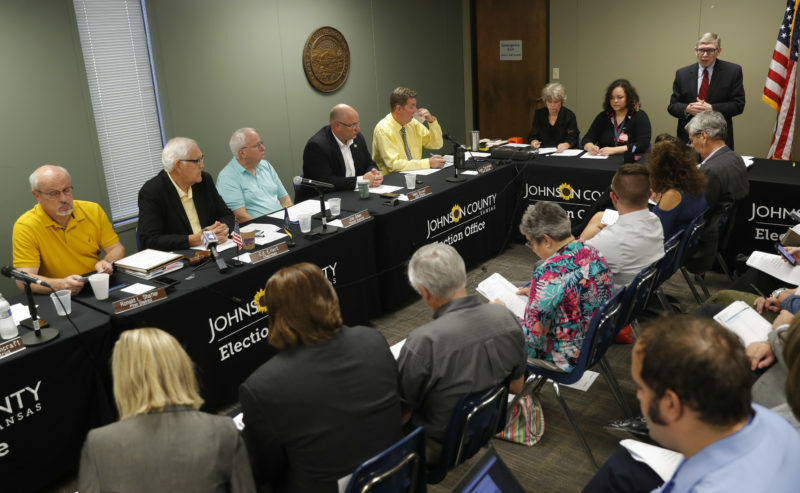 Board member Deena Horst, a Republican from Salina, said she has observed ACE-related behavior as a substitute teacher. “Something has happened. We have a lot of children who are the verge of mental illness. 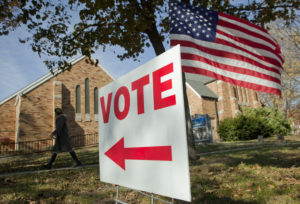 It’s frankly frightening to see the numbers,” she said. 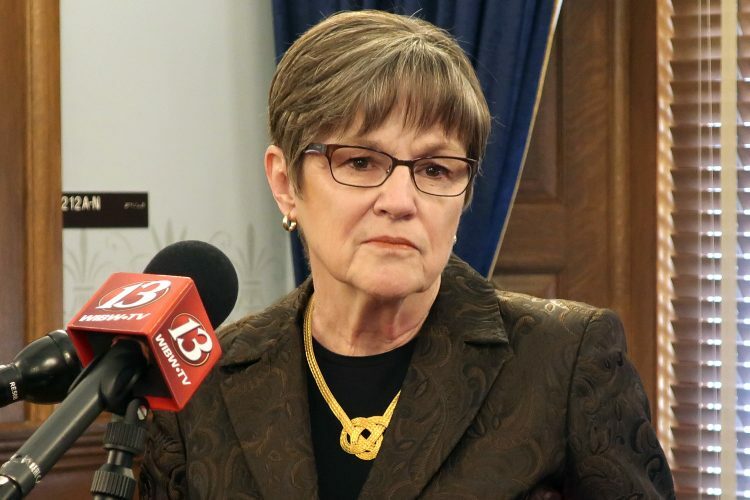 “We are going to have to desperately work with our legislators,” Waugh said.